Now that we have Siri, Alexa and other helpful assistants to perform so many of our digital tasks, the world is working to discover what else can be accomplished through voice search. 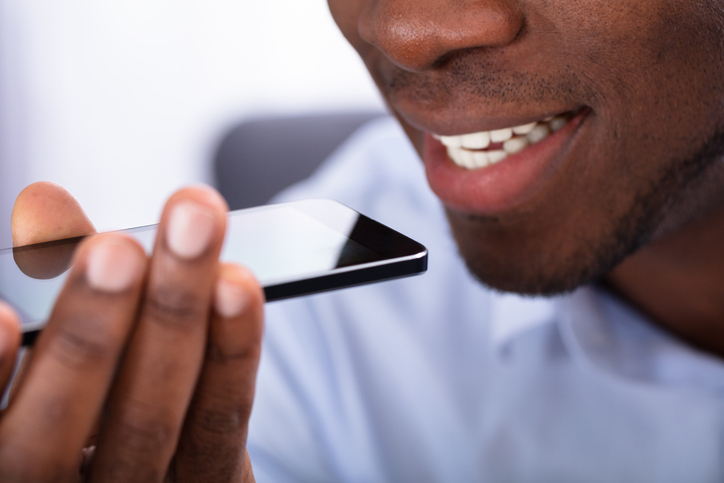 A whopping half of all info searches will be conducted by voice as of 2020, predicts ComScore, and to make that happen 55 percent of all U.S. households are expected to own a house speaker by 2022. IT specialists will try to make machines capable of understanding commands that aren’t expressed in standard ways. “The traditional approach to targeting keywords for analysis and optimization will need to change, favoring longer keyword queries and targeting overall topics rather than specific terms,” predicts Jayson DeMers in Forbes. Some believe voice search tools will become capable of more advanced web searches; the tools could read out options of pages to visit, follow the ensuing directions then read out audio versions of the article, blog or website reached. Others see tomorrow’s voice search confined almost entirely to quick interactions, a pattern that could hurt advertisers seeking user impressions. That could lead to sharper keyword strategy and tougher competition for top SEO results. “As we move into an era of ambient search … it is imperative that content can be served quickly and seamlessly,” advises Jim Yu on SearchEngineLand.com. Voice search is slated to grow in importance for consumers using locally focused queries as they’re out and about. Our reliance on voice may downplay the value of traditional websites and search engine entries. “We’ll have to rethink how we present information to audiences, and may be forced to come up with entirely new structures,” DeMers speculates. In the near future voice will be the preferred mode of access to AI-driven devices, predicts Yu. In general, most marketers are keeping open minds and taking wait-and-see approaches to the development of voice search, DeMers reports. Talk to Custom Toll Free about how you can harness the power of voice search through highly targeted mobile ads that drive customers to your business.